Leaves Of Healing Tabernacle is a 501 (c)(3) corporation, allowing a Federal tax deduction on your donations. We have a board of directors experienced in church and business leadership. 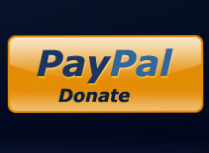 We accept credit card donations through PayPal.